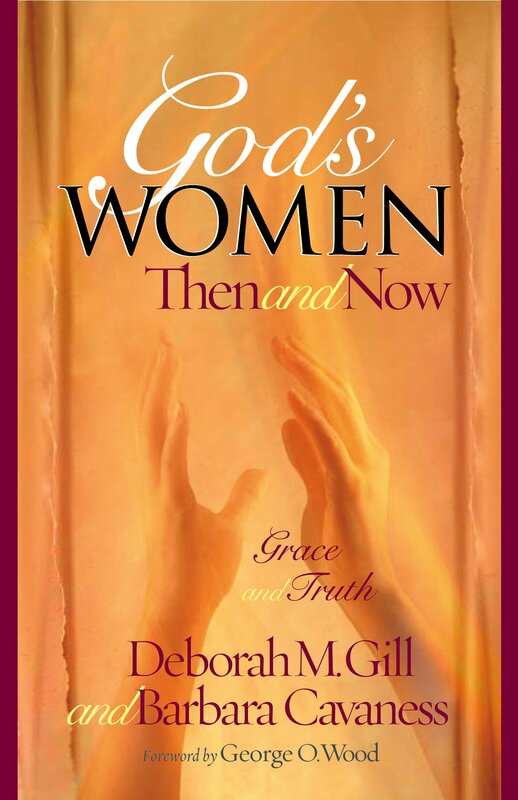 God’s Women Then and Now is a thorough exegetical treatment of what has become a “hot button” topic in many Christian circles: women in leadership in the church. The authors give solid pointers for how to interpret biblical passages, distinguishing literary context from historical context. According to Gill and Cavaness, Bible texts can be divided into several categories according to their purpose: standards or timeless truths, records of history, and rules for people where they were at that time in history. The book takes the reader chronologically through the Bible. Beginning with Genesis—where God demonstrated his ideal for men and women—the authors trace how that ideal became perverted through the fall into sin, and how misguided perceptions have tainted people’s views ever since. Lesson topics include male and femaleness in the Old and New Testaments; Greco-Roman, Jewish and Christian contexts; Jesus’ treatment of women; husband-wife relationships; and those sticky passages from 1 Corinthians and 1 Timothy that often launch heated discussions about a woman’s role in the church.